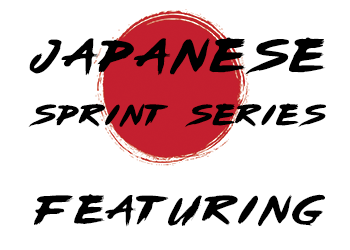 Welcome to the new Japanese Sprint Series which as you might have guessed is a new sprint series for Japanese manufactured cars. Last year we were running the Toyota Sprint Series along with the new Mazda Sprint Series and we were approached by the 22B sprint organisers for somewhere to run with MLRSS coming to a close and we thought rather than have 3 separate series on the go why don't we create a series that encompasses all of them. So how does it all work ? 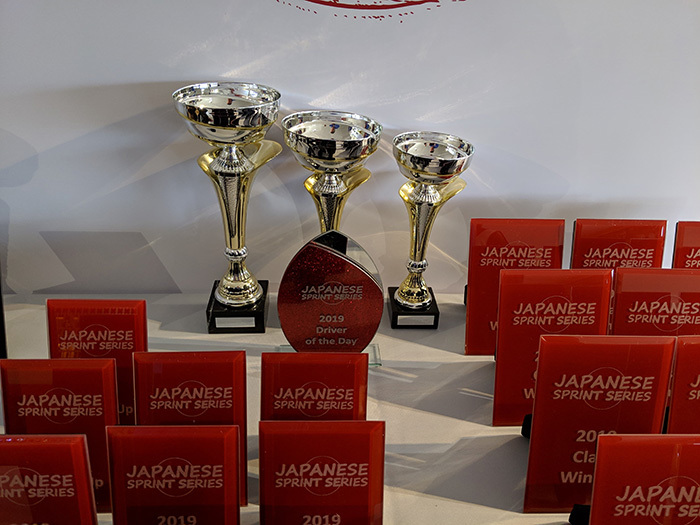 Everyone enters into and takes part in the Japanese Sprint Series with its own class structure and event awards and they also have the option to register to score championship points over the course of the year for the end of season awards. 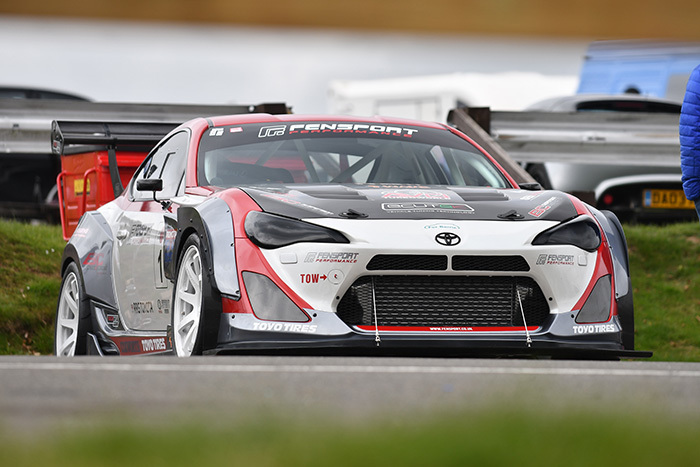 However within that series you can also additionally register to take part in the RRG Toyota Sprint Series, Mazda Sprint Series & Whiteline Subaru Sprint Series as well which enables you to score championship points within those series as well with each series having its own independent class structure and end of year awards. You don't have to register for any championship at all if you don't want to, you can just enter into individual events and compete for the event awards only. Provisionally the calendar is below however as always it is still subject to change, especially at this early stage so by all means plan around the dates but don't go making any bookings that can't be changed just in case. We've introduced a set of regulations with classes which should work out to be a fair split and to make it easier for everyone involved the regulations are almost identical to the Javelin Trackdays Sprint Series so that should make it simpler. As we had with the JTSS regs originally the class structure is there to provide a guide as to where people should be but there will occasionally be a vehicle that fits into those regs but not the spirit or intent of how they were laid out so in those cases we reserve the right to allocate classes appropriate to making the series fair for all involved, nobody wants a much faster car sneaking into a lower class on a technicality. The series will be available to book from around mid-January as we find it safer to wait until after the Autosport Show before taking bookings as up to that point the potential for a calendar change is that much greater. 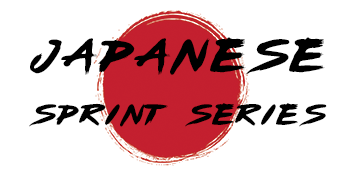 The booking for all series will be via www.JapaneseSprintSeries.co.uk where you will have the option to register for any championships that you wish to participate in. Registration for these championships can be made at any point over the year but will close one week after the completion of round 5 so that in the final rounds it is known who is eligible for points or not and 3 scores are required to qualify so after that time it would be pointless to register if you hadn't done so already. Each individual series has its own website with more information and they all have their own facebook groups so that you can join and chat with your fellow competitors, you can find details of these in the featured series section of the main menu. We would advise that everyone in the series joins the JSS facebook pages where possible so they can keep track of any updates but they will of course be on the website as well.